THE SELLWOODS Record Release Hootenanny! 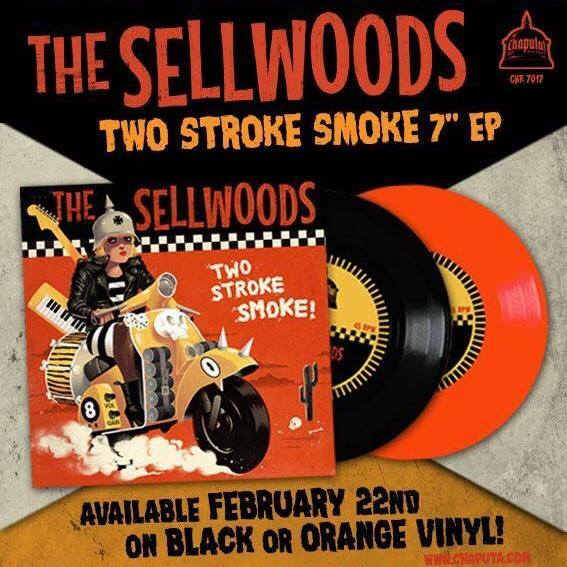 Posted bypotatoe	 January 13, 2019 January 13, 2019 Leave a comment on THE SELLWOODS Record Release Hootenanny! Ye-Haw! We’ve got another slab’o’trash coming out on the Chaputa! Records label (Portugal) and it’s gonna be a PARTY!!! 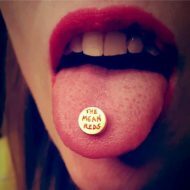 We are STOKED that our local garage-rocking’ pals, THE SHRIEKERS & THE MEAN REDS will be joining us in the action!!! We will have a limited number of our new waxers for sale at the show….Hope to see ya’ll there!! The Mean Reds, Proudly powered by WordPress.